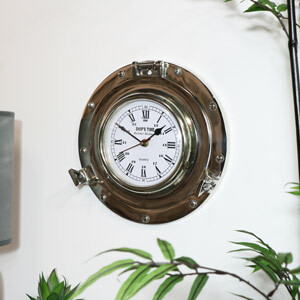 A fantastic little wall clock with added features of a thermometer and hygrometer. A great gift idea for anyone that loves gadgets. In a simple design that is both practical and functional. 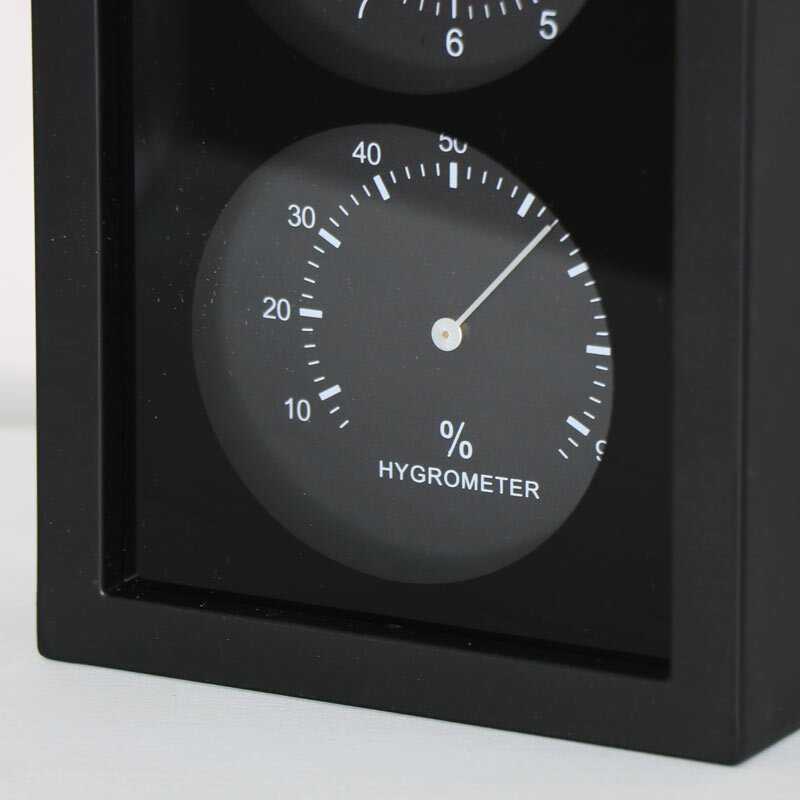 A clock to keep you on time, a thermometer to let you know the temperature and a hygrometer to measure the air humidity. 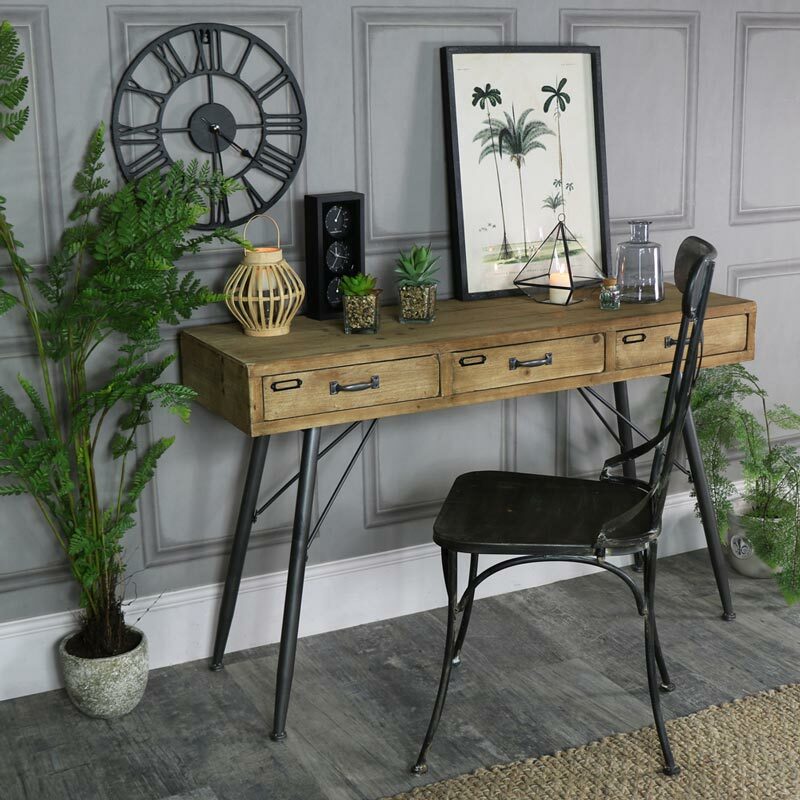 Perfect for hanging in the living room or hallway and can also be used freestanding. This would make a great gift for Father's Day. 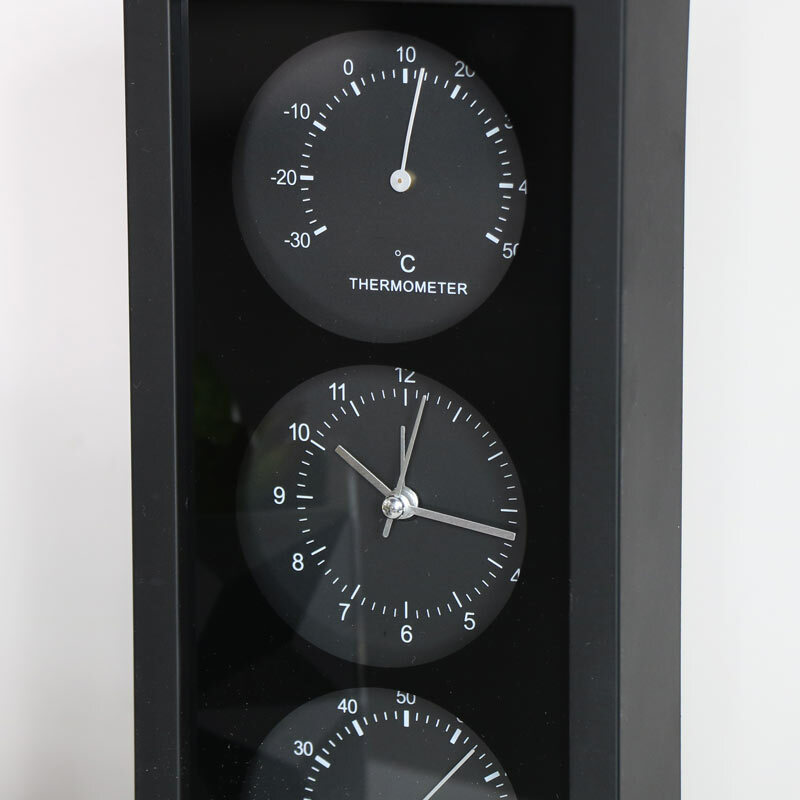 A fantastic little wall clock with added features of a thermometer and hygrometer. A great gift idea for anyone that loves gadgets. In a simple design that is both practical and functional. 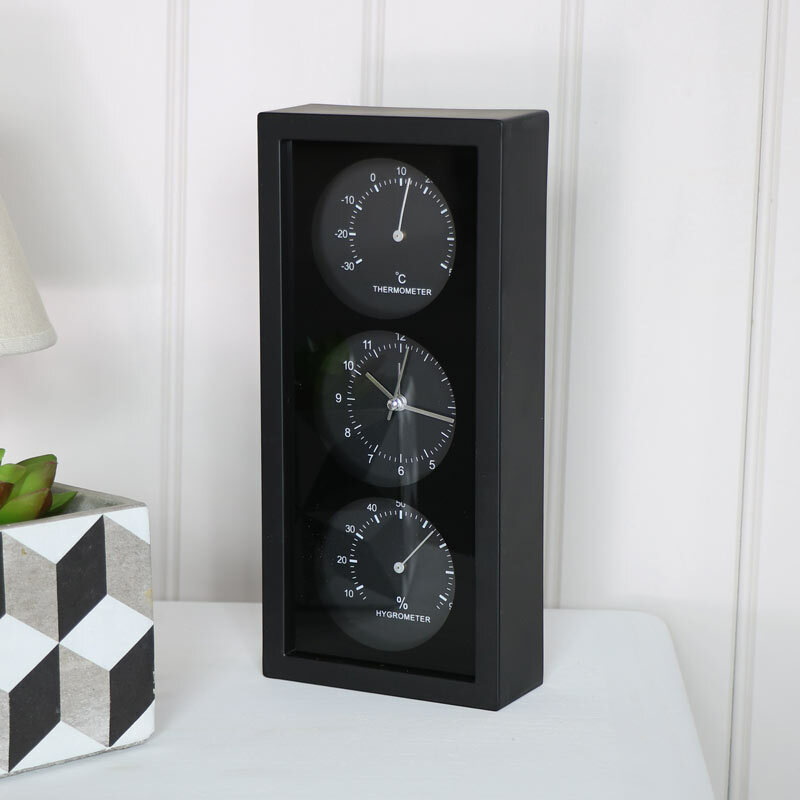 A clock to keep you on time, a thermometer to let you know the temperature and a hygrometer to measure the air humidity. Perfect for hanging in the living room or hallway and can also be used freestanding. This would make a great gift for Father's Day. Black plastic frame with glass front. Easily wall mounted with hole on the back for haning and takes x1 AA batter (not included).